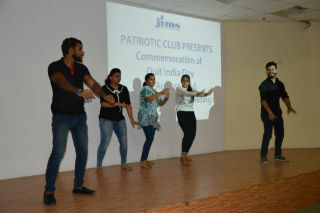 In order to commemorate the Quit India movement, JIMS patriotic club organized an event on 9th August, 2016. 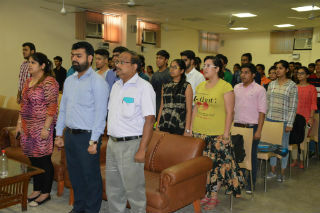 The event included a motivating speech by Ms. Sirat Singh of BCA Vth Semester highlighting the achievement of our freedom fighters. 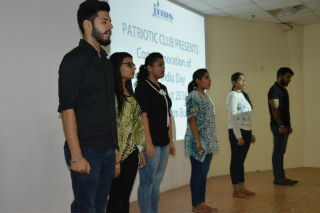 The speech was followed by a play which was staged by the students of BBA & BCA stream. 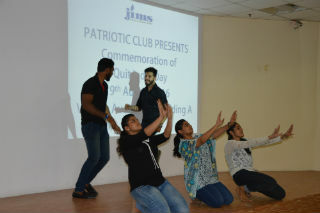 The play was based on the theme of Quit India and the demand for independence from the British Rule. 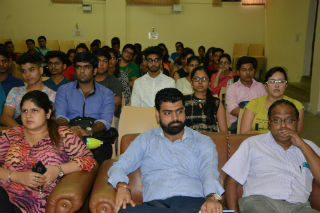 The event was witnessed by faculty members and the students.